I watched this video several times and it suddenly dawned on me that if I were to trade in my 500 Abarth Convertible for the spider then all would be work perfectly. 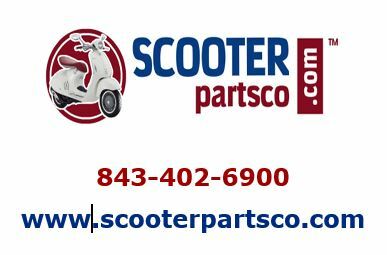 For example, my license plate of ABARTC would fit right on the new Abarth Spider Convertible, right? Then let’s talk about that spectacular job I did with my garage. Well I am certain that it would take the same foot print as the 500 Abarth and the huge Abarth sign would stay on the wall. 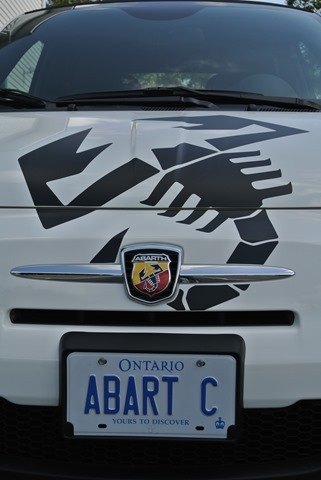 My Abarth hat, driving gloves, shirt, sweater, pull over, jacket, coffee mugs, mouse pad, and tattoo (just kidding about the tattoo… or am I?) would all stay the same.